Where is all of the sales talent? We have companies asking us that very question every day. 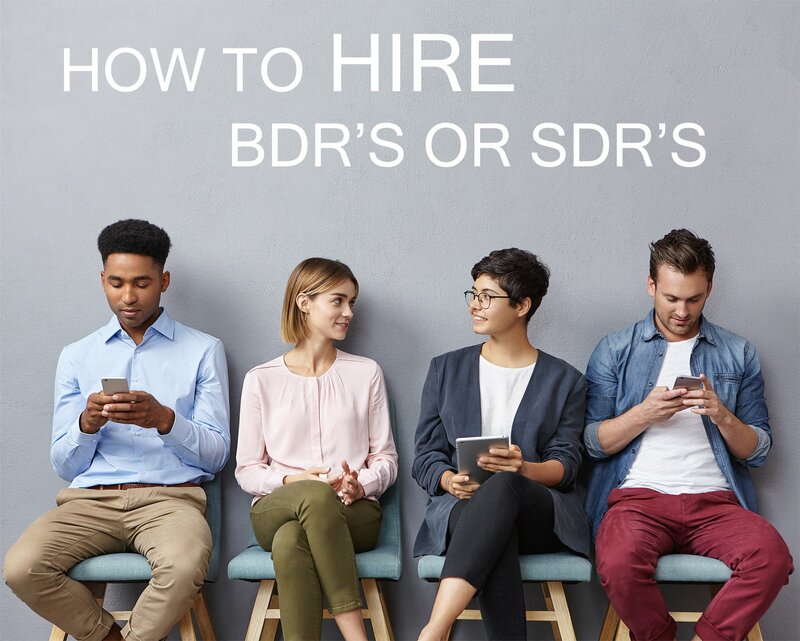 Companies have a need to hire salespeople to grow their businesses, but often face the challenges of identifying, recruiting, and hiring top sales talent. They need a pipeline of qualified candidates. 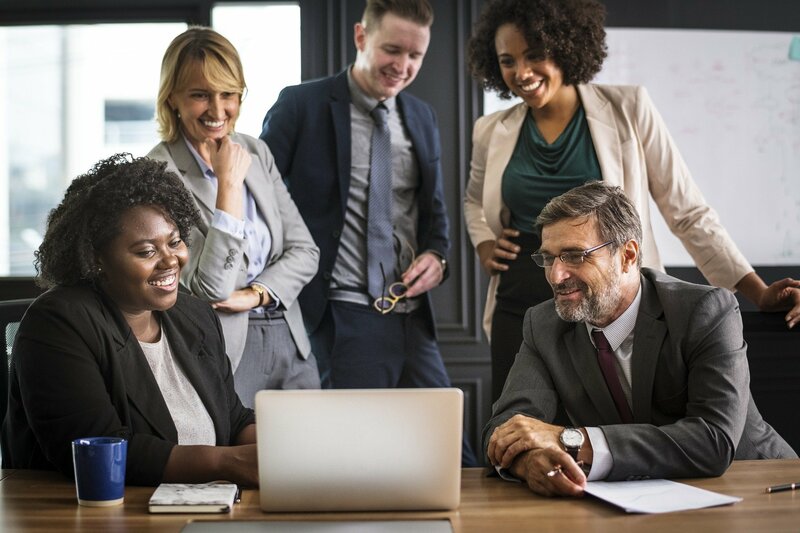 Most of our clients tell us that they are posting jobs and advertising like crazy, but aren’t receiving the quantity or quality of sales candidates they were hoping for. 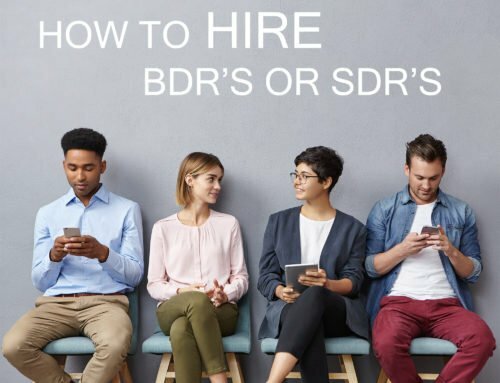 One of the most common reasons why sales management and HR professionals have a difficult time hiring sales reps is simply because they ran out of network. You called everyone you know and everyone they know. You’re connecting on LinkedIn, going through your database, paying to post on job boards, and screening a stack of resumes. Still, no hire. 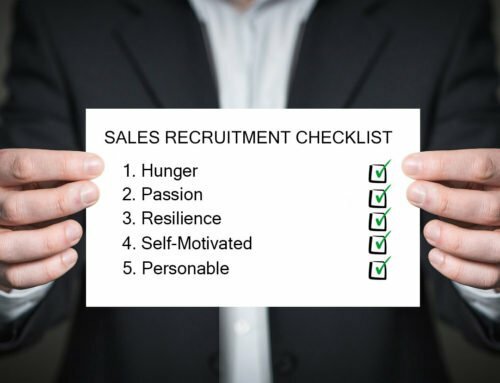 Recruiting is sales and like sales, it’s activity driven. If you are not talking to enough sales candidates it’s because you are not driving enough traffic to your company, brand, and job. Conversely, you may also be too selective. Either way, you’re missing out the sales candidates you need to be interviewing. Like we always say, hiring top sales professionals for your team will cost you time and money. 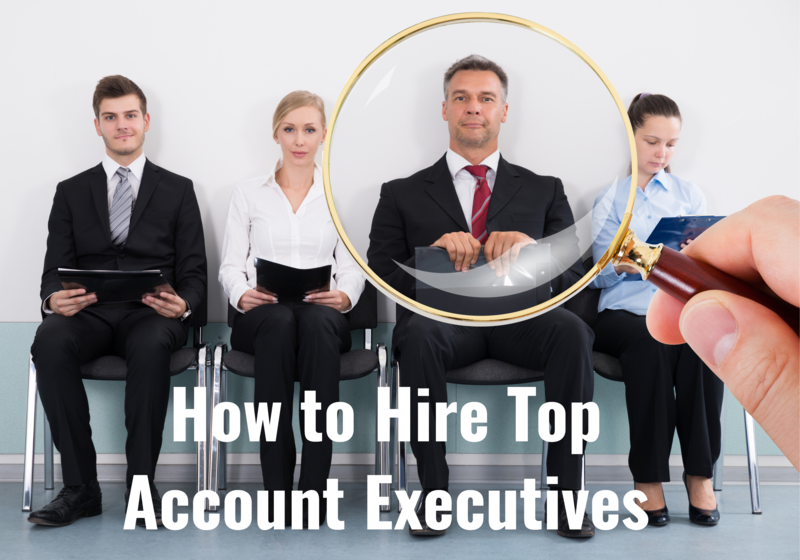 If you have a bigger recruiting budget, you will require less time to build your candidate pipeline. If you have less of a budget to invest in recruiting, you will need to spend more of your time manually sourcing. 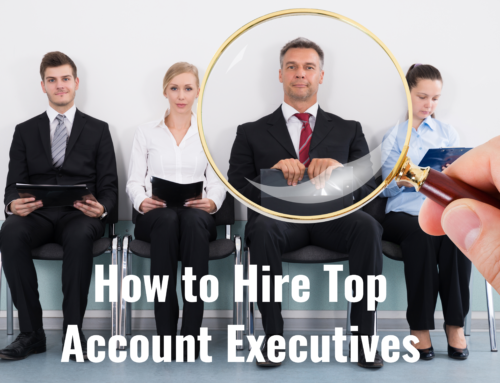 You need to adjust your sales recruiting solution accordingly. Build a distribution model around your sales recruiting and leverage social tools to build your network and personal brand. 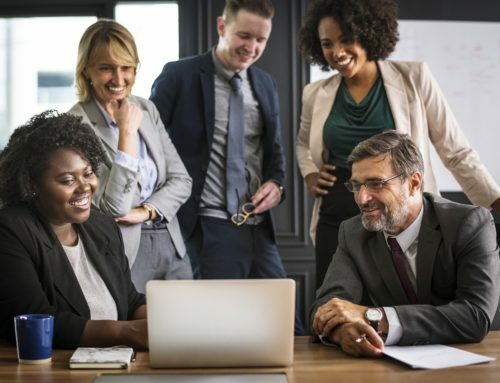 And if you are getting enough traffic to your sales jobs but still have not made a hire…you are probably facing another one of the main 10 reasons companies fail to hire salespeople. 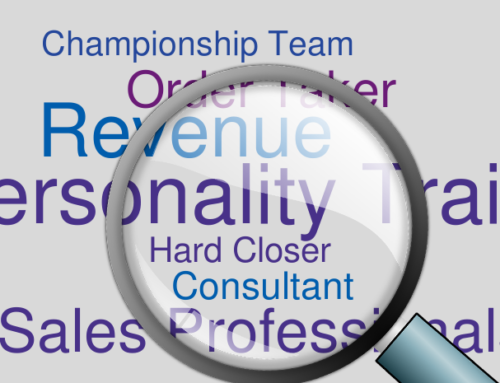 Unlock and conquer all 10 reasons companies fail to hire salespeople. Download your free guide here. 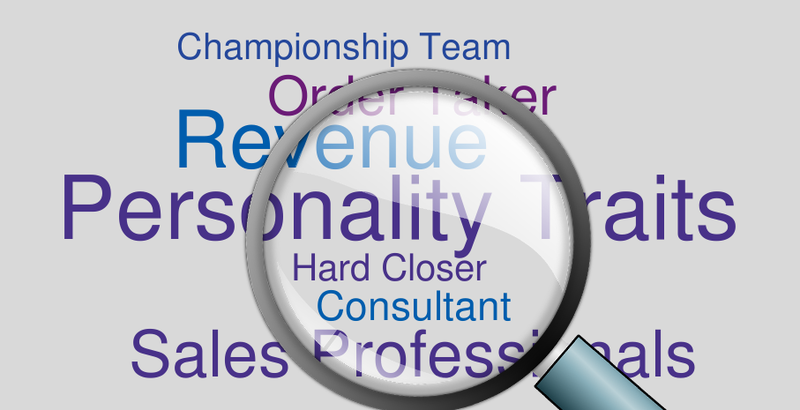 Start hiring top sales performers for your sales force today!